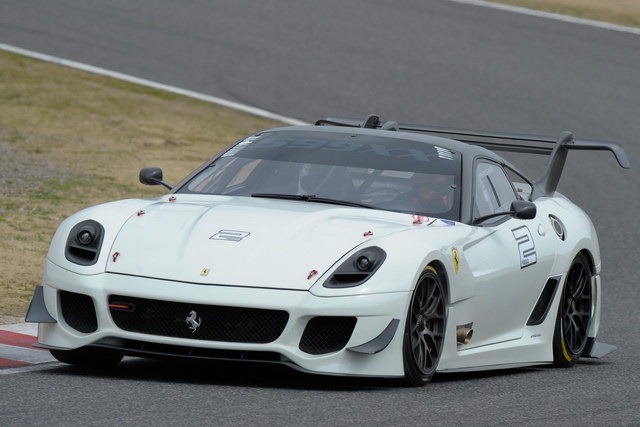 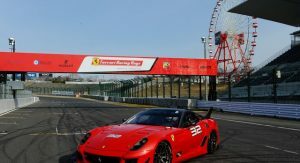 The crew over at Japan’s Car Nifty sent us this video of the new 2012 Ferrari 599XX Evolution performing its first runs on the track at Suzuka following the racing car’s world premiere at the Bologna Motor Show last December. 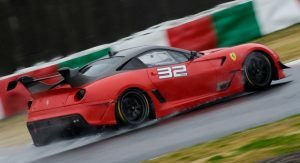 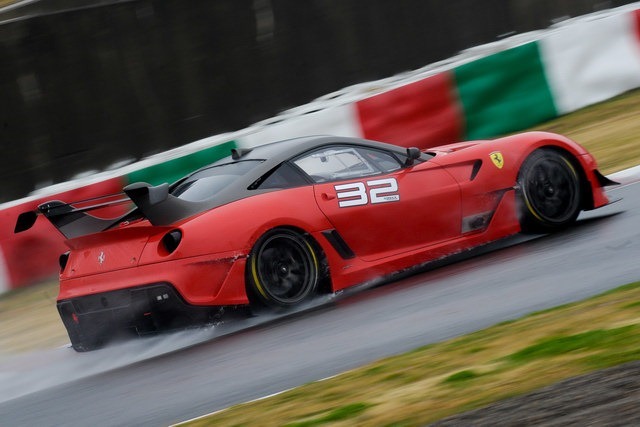 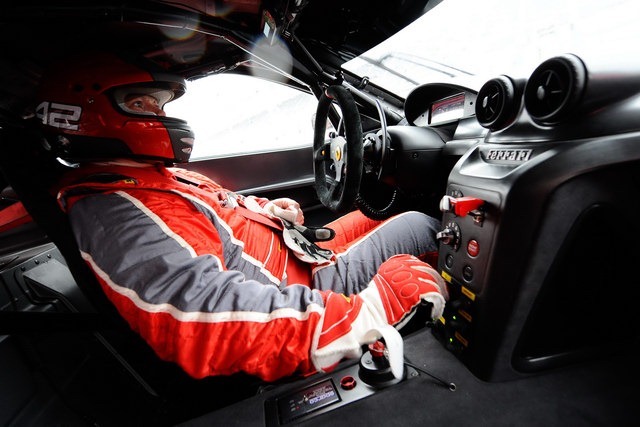 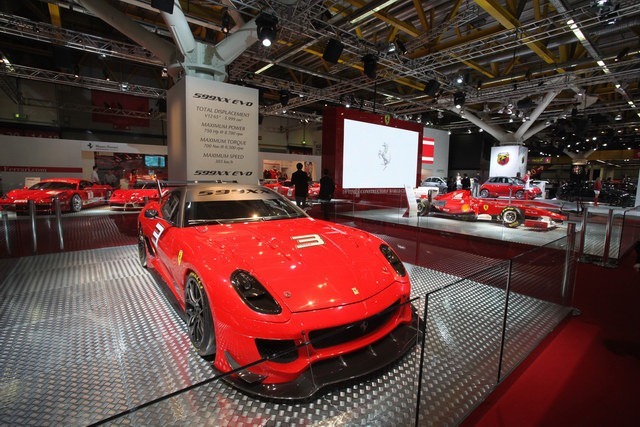 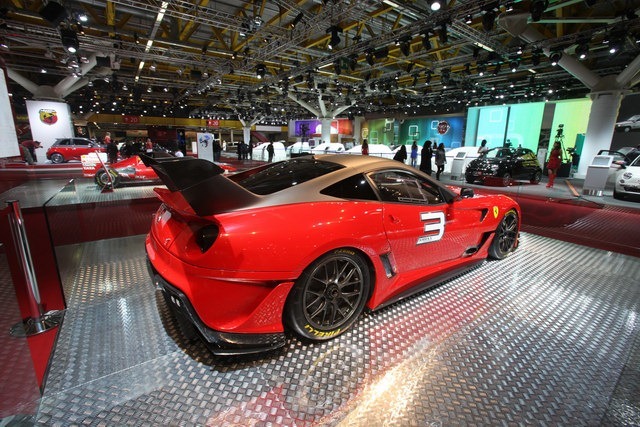 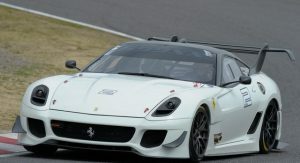 The debut took place during the first event of the Ferrari Racing Days that groups together the races for the entrants in the Asia-Pacific series of the Ferrari Challenge Tofeo Pirelli and the track sessions for clients involved in the 599XX and F1 programmes. 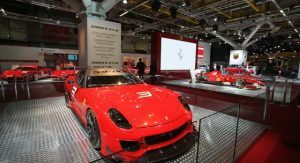 The 2012 599XX is an evolution of the original model (hence the name) sporting a more powerful version of the Enzo-sourced V12 engine delivering 750PS (740hp) at 9,000 rpm and 700Nm (516.3 lb-ft) of peak torque. 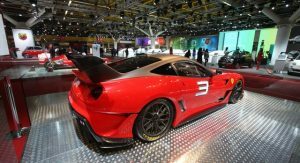 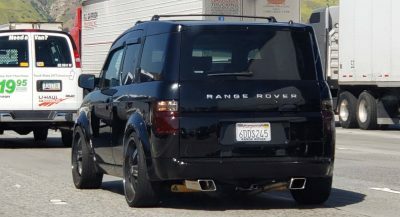 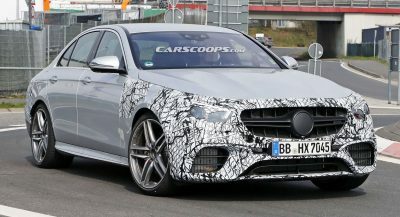 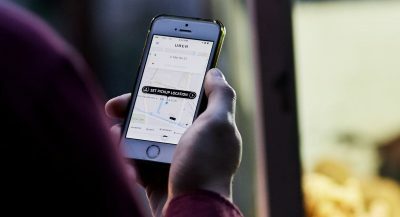 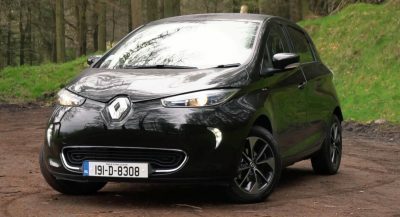 Other changes include a revised gearbox, tweaked aerodynamics with a modified front splitter and a larger rear diffuser, new Pirelli tires and a weight reduction of 77 pounds (35kg). 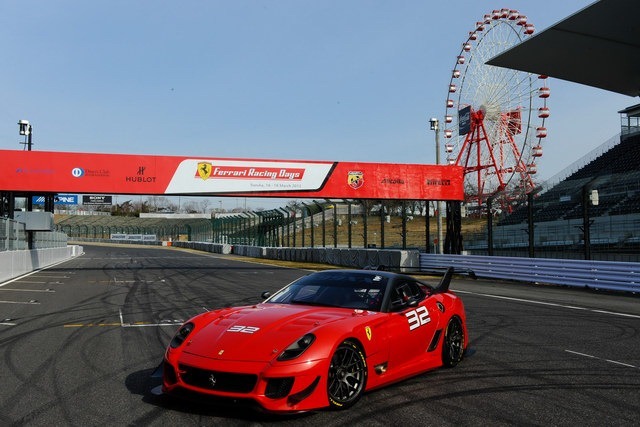 According to Ferrari, the 599XX EVO laps the Fiorano race track in just 1’15”.